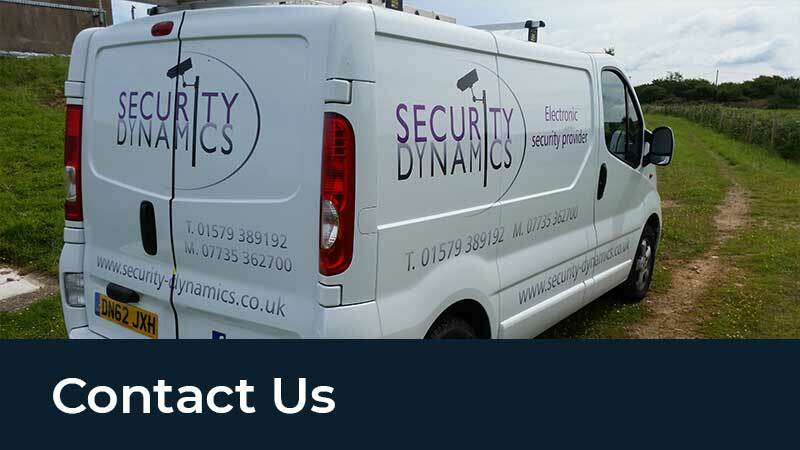 Whether you’re looking to protect your home or business, Security Dynamics CCTV systems are designed to meet your specific needs. Some customers want the ability to protect the outside of their property or to monitor their driveway. Others want a view of the tool shed or office car park, or the front garden. 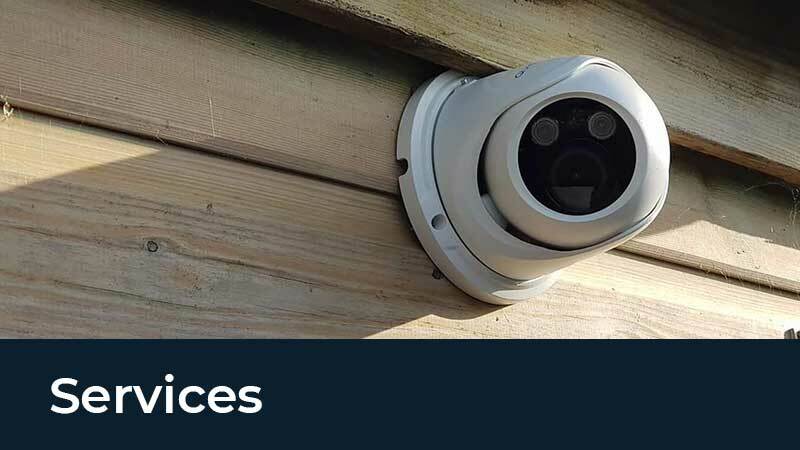 By implementing CCTV into your property or business premises we can make it possible for you to view any area of the site, from any television or computer in the home. 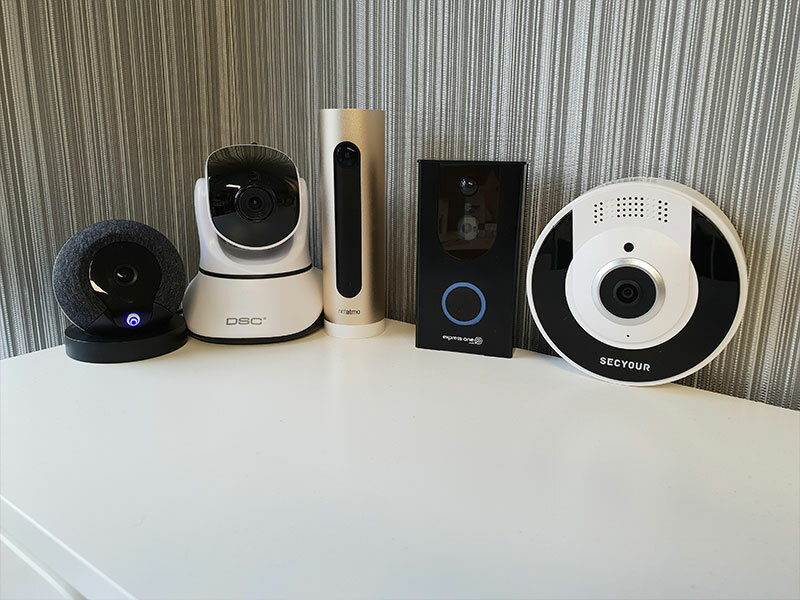 We can also provide remote viewing software so you can login and see your property from any computer or smart phone in the world with Internet access. We also offer connection of your CCTV system to a 24-Hr video monitoring centre. Where trained staff can dial into your system remotely and monitor your site if you do have an intruder alarm activation 24-7 365 days a year. Internet Protocol CCTV is the future. The IP cameras turn images and audio into data and then transmit over a network. This CCTV has many benefits such as greater flexibility, better image quality and fields of view. A basic mega pixel camera has at least 3 times enhanced quality from traditional cameras. The network video recording unit can store much more data with unlimited channel availability. HD CCTV systems have the facility to access your cameras via the internet or 3g mobile access anywhere in the world. All the cameras we offer are colour and have built in infrared technology as standard. These system can easily be upgraded. 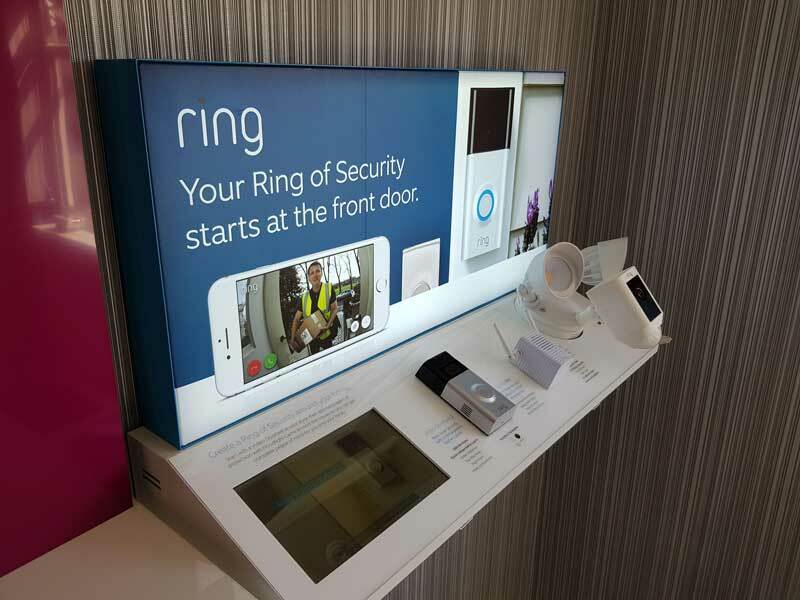 We offer a wide range of Door Entry Systems from single door to complete PC driven systems to protect your staff and family. 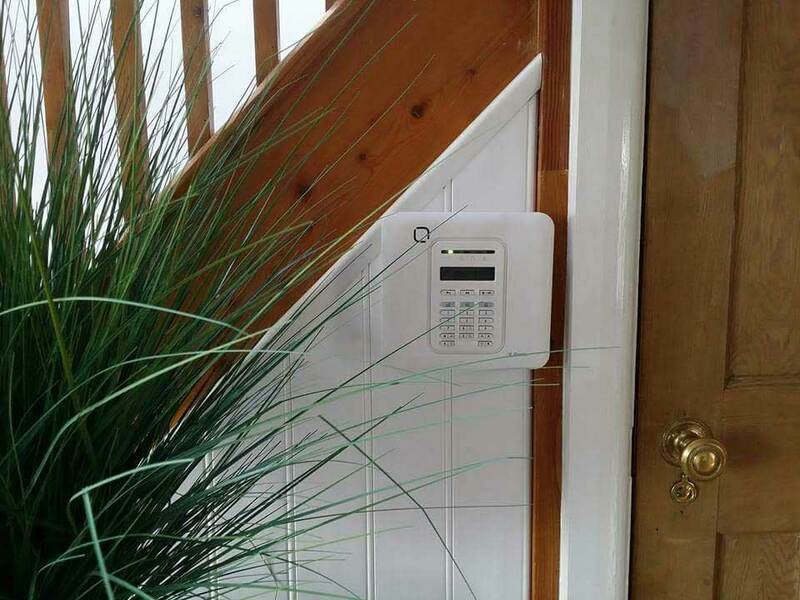 Whether for your gate at home or your entire office block, Security Dynamics has a system to suit your needs.